Golf Cart Accident in The Villages? With the ever increasing number of retirees moving to The Villages each year, we continue to see a rise in the number of golf carts being utilized on the streets. And with that, comes an increase in golf cart accidents. Call 911 and get medical attention if you need it. It is also important to call the police even if there is are no serious injuries. You will likely need a police report to file a claim with your insurance company (even if it is just for property damage to your golf cart). Write down the names, phone numbers, addresses, drivers license numbers, and insurance information for all drivers involved in the accident. If you have a cell phone camera or camera in your golf cart, take pictures of the accident scene and all golf carts/vehicles involved. Contact your insurance company (including your golf cart insurance company, automobile insurance company, and homeowner’s insurance company, as they may all provide some type of coverage). Follow-up with a medical provider. 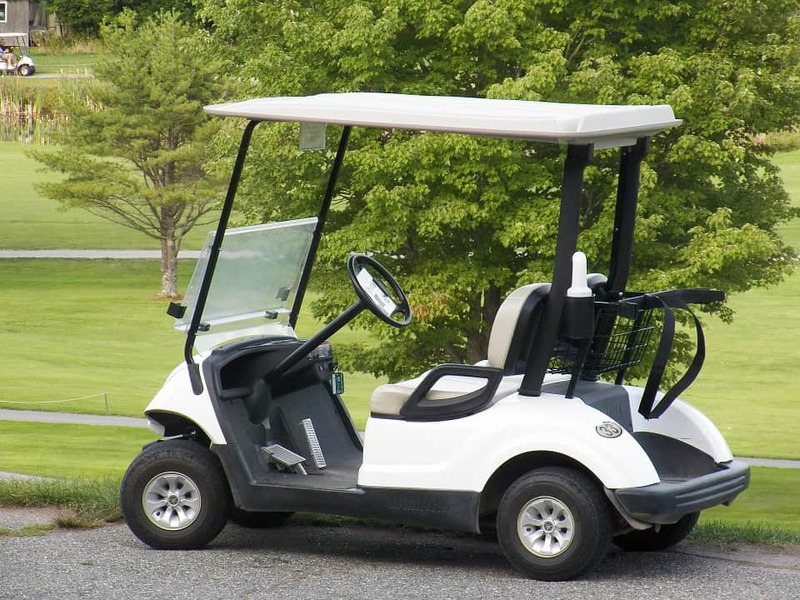 A lot of injuries resulting from golf cart accidents are not immediately apparent. So it is very important to seek medical treatment as soon as possible following a golf cart accident unless you are absolutely certain you were not injured. If you have questions about your golf cart accident (including questions about damage to your golf cart, recovering for bodily injuries, etc. ), please feel free to give Gordon Glover at the Glover Law Firm a call at (352) 204-4495 for a free consultation.